West Indies batsman Darren Bravo spoke to CWI Media of the media after his team beat England in the second Test to take an unassailable 2-0 lead in the three-match Wisden Trophy Series. The experienced left-hander played a significant role in the 10-wicket win in the second Test match at the Sir Vivian Richards Cricket Ground. 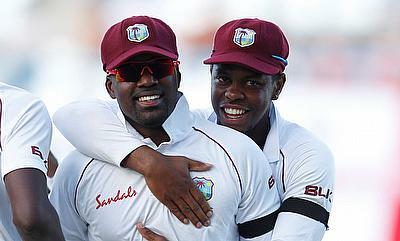 He batted for over six hours for a hard-fought half-century – which was the topscore in the Windies first innings. “My goal was just to be there as long as possible for the team. I didn’t know how long I’d batted. But I felt it physically after the day’s play. The captain asked for someone to take responsibility and bat for the team and I decided to do that. I’m one of the most experienced players. I thought if I was there so long, it would give our bowlers some time to rest and get as big a lead as possible,” Bravo said. 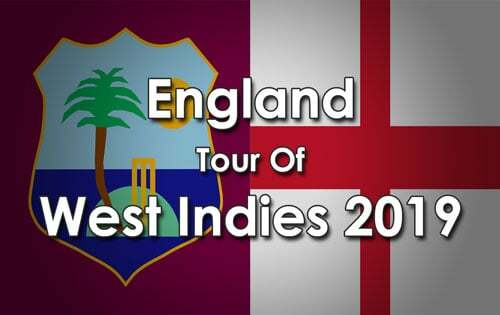 The two teams now travel to Saint Lucia for the third and final match of Wisden Trophy Series. The match will be played at the Daren Sammy Cricket Ground from Saturday, February 9 to Wednesday, February 13. First ball is scheduled for 10am (9am Jamaica Time) daily.